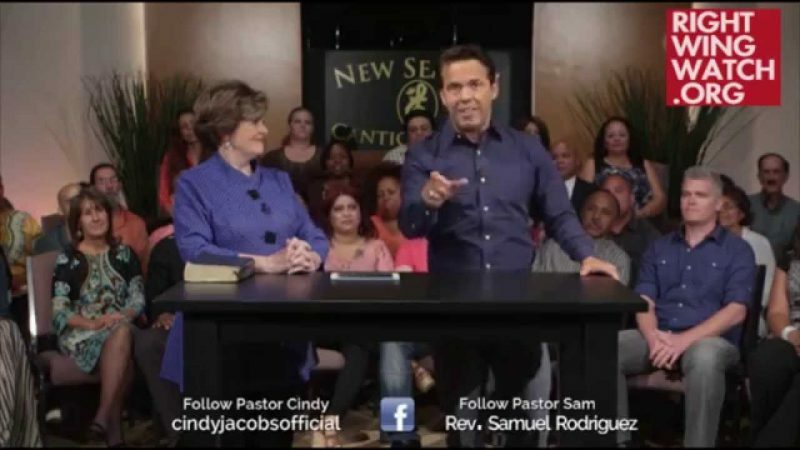 Televangelist and self-styled Apostle Cindy Jacobs possesses the supernatural power to initiate miracles. 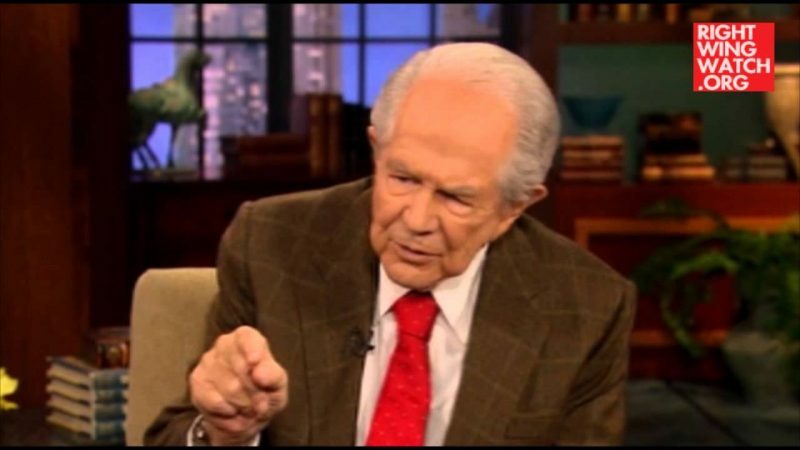 It isn’t too far-fetched, considering that her mentor and founder of the New Apostolic Reformation C. Peter Wagner has claimed that people like himself “can do the same or greater things than Jesus did.” On the August 6th edition of her show God Knows, the self-proclaimed “respected prophet” channeled her supernatural powers live on air to revive a dead child, claiming to have done so in the past as well. 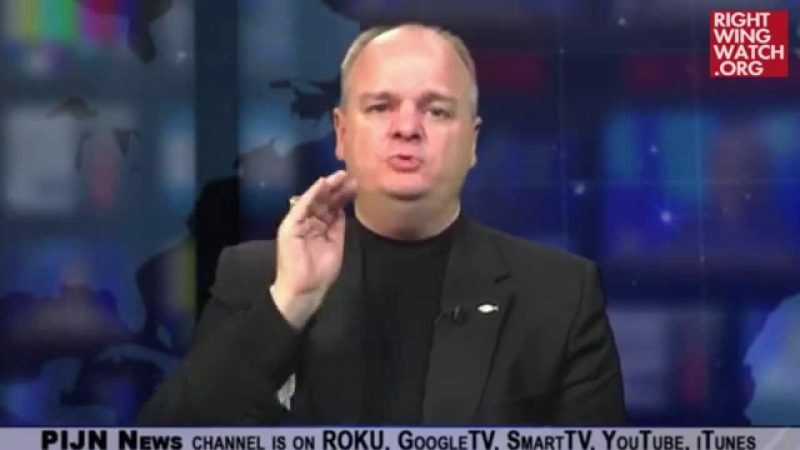 Jacobs has previously claimed that Satan “wants to steal God’s family and create tyranny” and that health care reform requires everyone to have a computer chip “put in their finger” in order to receive care. Jacobs: The bible says the same power is in us that raised Christ Jesus from the dead. I see someone; you literally had a child that just died. And I speak to the spirit of death in that child in the name of Jesus and I command you to lead that child. I speak to the spirit of infirmity that caused the child’s death and I say “Live in Jesus name! Live!’ And I see a child coughing, waking up, oh we saw that in Pakistan, we saw a little boy raised from the dead, just like that. God is on the move. God is on the move!